At Long Island Jewish Forest Hills, we offer the expertise you need for many medical specialties. 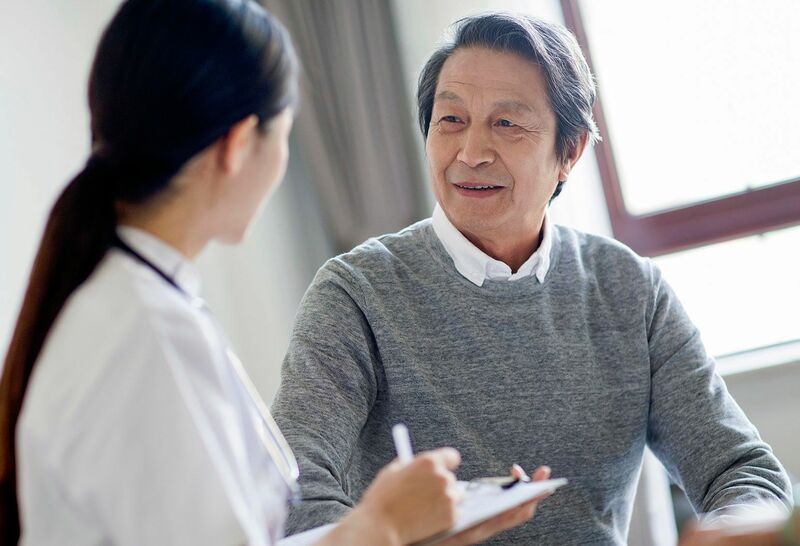 Our widely recognized and accredited clinical programs and services mean you and the ones you love have access to the very best care—close to home. And that's something you can feel good about. 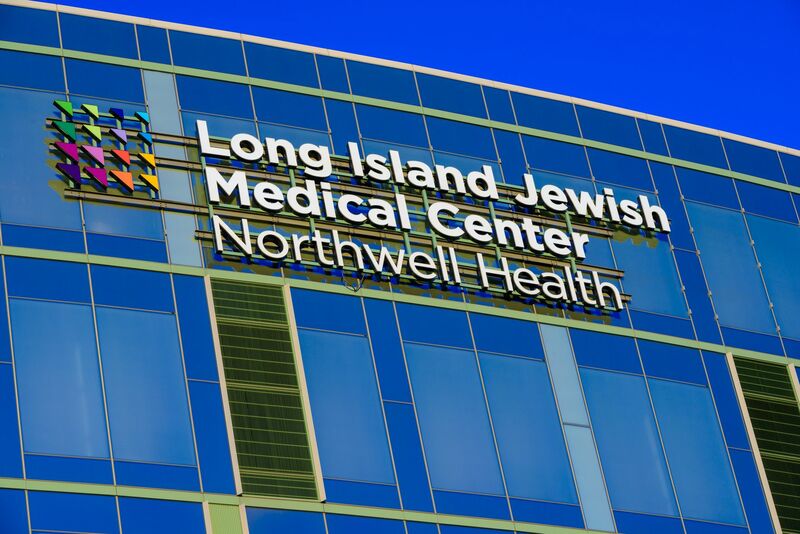 Long Island Jewish Forest Hills, a division of Long Island Jewish Medical Center, provides exceptional inpatient medical and surgical care, intensive care, and obstetrics and gynecology services. The hospital is designated as a Level II Perinatal Center, and our Emergency Department is a 911 receiving site, a certified heart station, as well as a New York state designated Stroke Center. Our clinical programs cover a wide range of specialty areas, including cardiology, laboratory services, gastroenterology, general medicine, radiology, urology, wound care, women and children's health and wellness, and many more. Learn more about our main departments and services at Long Island Jewish Forest Hills. A community and wellness publication from Long Island Jewish Forest Hills. Arthur C. Fougner, MD, chief of Gynecologic Ultrasound at Northwell Health, has been elected president of the Medical Society of the State of New York. Nine Northwell Health facilities will receive low-cost power through New York State’s ReCharge NY program in exchange for pledges to make $138 million in capital improvements and retain 6,800 jobs. Richard Seldes, MD, comments in this Queens Chronicle story. LIJ Forest Hills interfaith meditation room opens.